Our modern buildings have rigorous systems set up to keep water where we want it and prevent it from going anywhere else. Why? Because water is any structure’s top enemy. While fire is certainly up there on the danger list, it isn’t as sneaky as water can be. You can have extensive leaks behind your walls and not realize it for weeks, leaving you stuck with profound damage and probably dangerous mold. If there was a fire behind the wall, you’d know in about 30 seconds! Truly, the quiet nature of most water damage is what makes it so dangerous to any business. Water always follows the path of least resistance, and nobody really knows what that path is … until water follows it and gets so far into a building’s guts that you aren’t sure where it stops. Water finds the weaknesses and vulnerabilities in every structure. Even if you don’t have a major roof leak and you’re just dealing with the aftermath of an overflowing toilet, there is no telling where little streams of water could have gone. If you want to leave the water damage behind, you need a professional team. Water damage brings health concerns. Soaked sheetrock and studs become instant homes for dangerous mold. Depending on what kind of water leak you have, (we’re looking at you, sewage), you might need a team with HAZMAT suits. Water damage can create safety risks. When key support structures are exposed to water, they become weak in ways that inexperienced people don’t expect. Water damage can take your business under. A smelly, damp, structurally-compromised building is no place for employees or customers. DIY solutions often make the problem worse, pushing the recovery bills even higher. Water damage is one of those things that isn’t always under our control – floods and breakdowns happen. 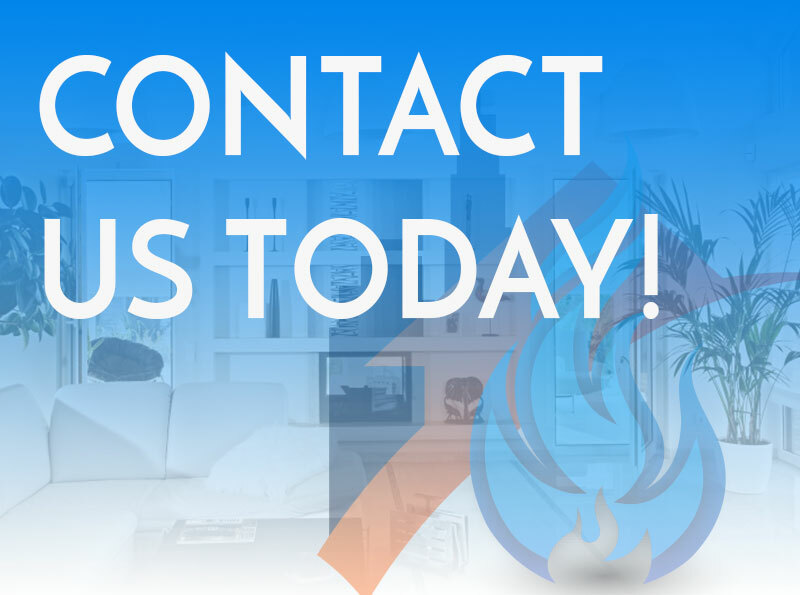 You can save money when you work with RestoraCore, the team who will take your building back 100 percent and help you understand how insurance can pay for our world-class services. 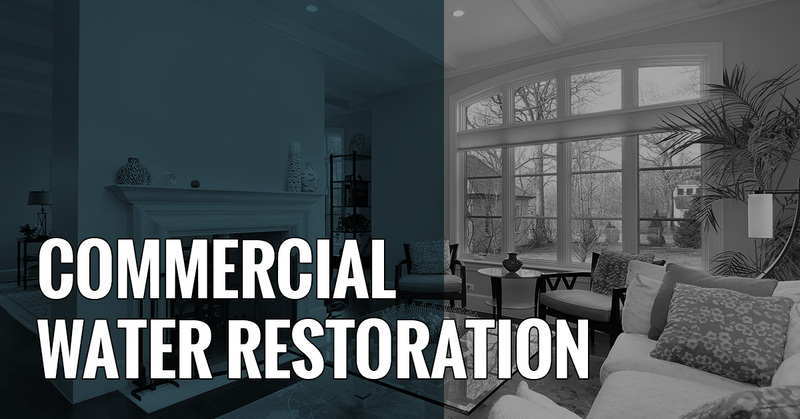 Contact us for commercial water damage restoration in San Diego today!